So another Cryptocurrency has piqued my interest. 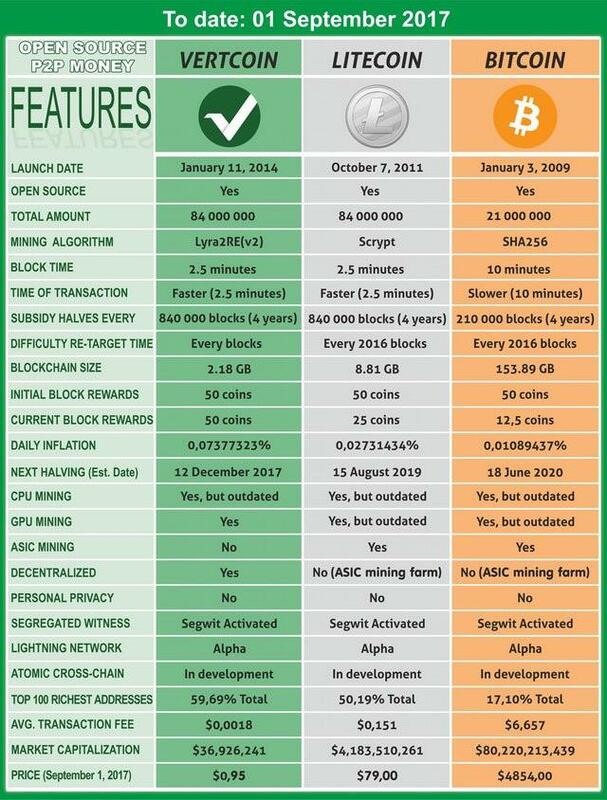 Vertcoin is very similar to Bitcoin and Litecoin but is ASIC resistant. I looked at the miner Vertcoin provides on GitHub and found it to have requirements that a normal Windows user could consider to be complicated. So I wrote this guide cause it’s what I did and it works pretty well. My system is an Nvidia GPU-based system, meaning the graphics card is made by Nvidia. Specifically I have a GTX 1070. This should work with most modern GPUs made by Nvidia that have CUDA cores in them (and the correct drivers installed, available here). A quality wallet for VTC can be found here by the way. 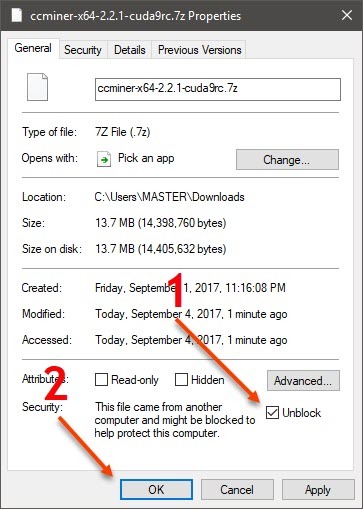 Step 1: Download and install 7zip from 7zip.org. 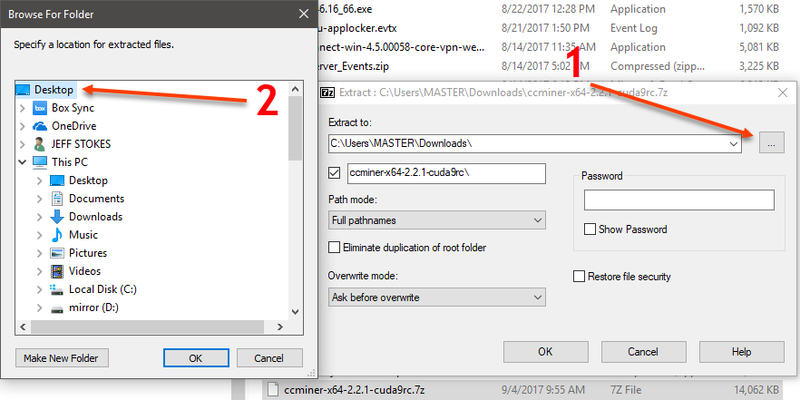 Step 2: Download and the latest CCMINER release from Tpruvot’s github repository. 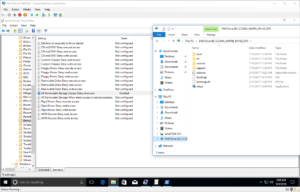 If your Windows is 64 bit, download the x64 version. If your Windows is 32 bit, download the x86 version. You can find your bit-ness by following this article. 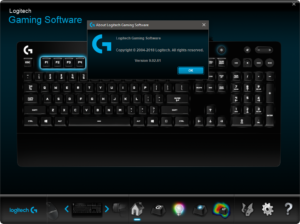 Step 3: Once it is downloaded, right click the .7z file and select properties. Then 1) check the box for “unblock” and 2) click Ok. Step 5: Pick a place to run your program. I’m lazy so I pick my Desktop. Then I click OK a couple times. Step 5a: If at this point your PC’s anti-virus is alerting you, uninstall it and get a quality AV solution. Step 6: Rename one of the .bat files already present to vert.bat. Pick one, doesn’t matter. So far so good, this will prompt for a file name, simply type vert.bat and then hit the del key a couple times to remove the .txt ending. You then get a prompt warning you of impending doom (a rename dialog box). Click Ok. Step 7: Right click/edit the vert.bat file. Step 8: Go register at https://coinotron.com/app?action=register. In the vert.bat replace the ‘jeffstokes72.juan’ with your username.worker and the ‘sanchez’ with your password for your worker. If you don’t do this you’ll be mining for my worker id and giving me free credit for VTC coins. The Coinotron help site has an example of how it should look too. Step 9: double click the vert.bat file. If you’ve configured it properly and your system works with this miner, then you’ll see mining happening. On my GTX 1070 I am getting about 35 million hashes/sec. I’m making 2-3 coins a day. Q: What do I do if this doesn’t work? Can you help me? A: No. Not really. I have a day job. If you can’t get this guide to work for you, maybe go buy some VTC for cash instead. Sorry. Q: I want to send you VTC as thanks!